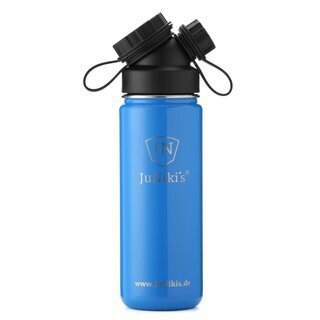 Ratgeber Kindertrinkflaschen: Welches Material ist die erste Wahl für mein Kind? 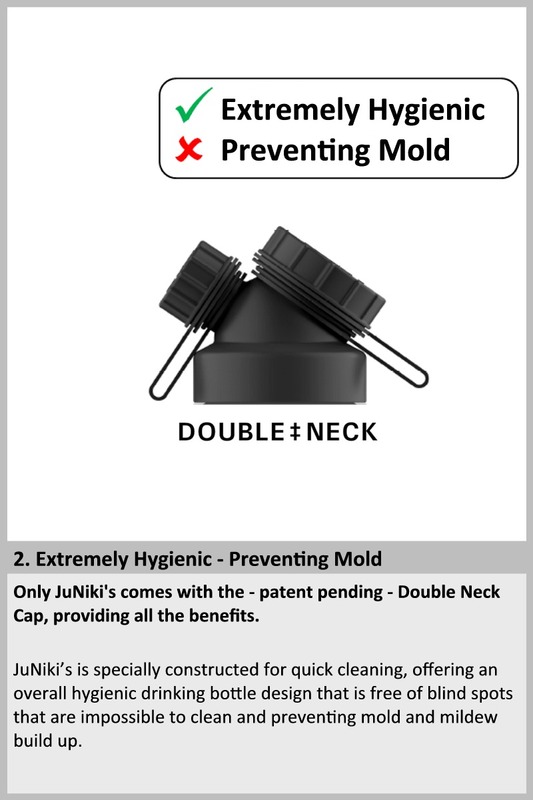 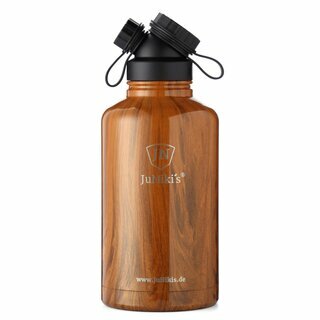 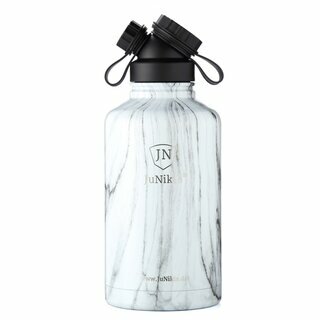 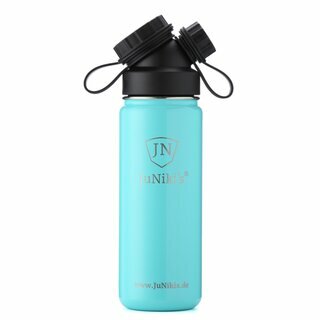 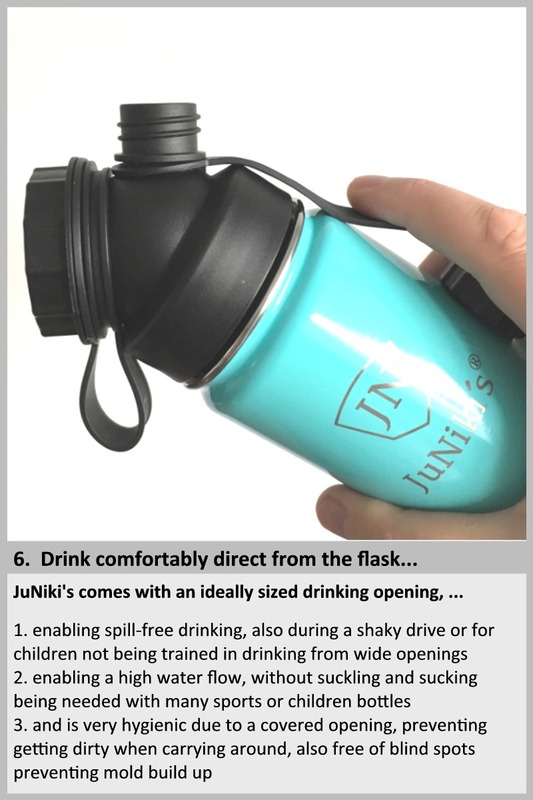 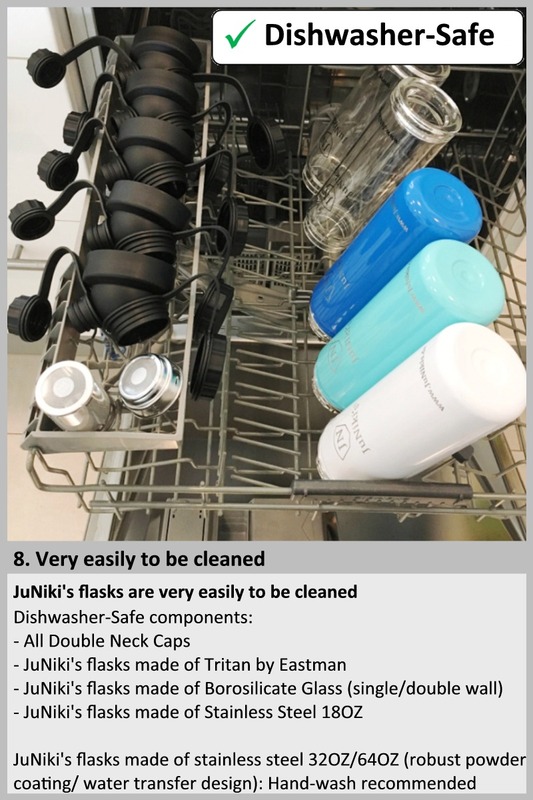 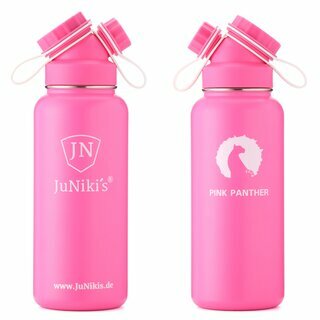 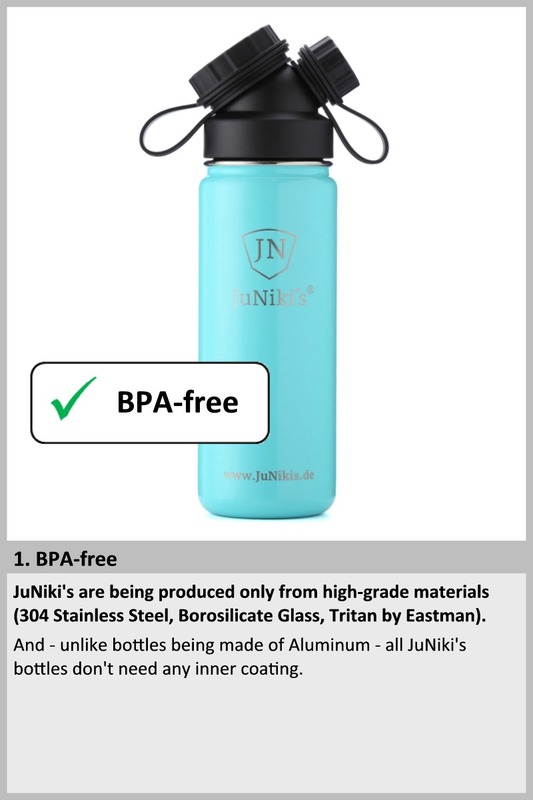 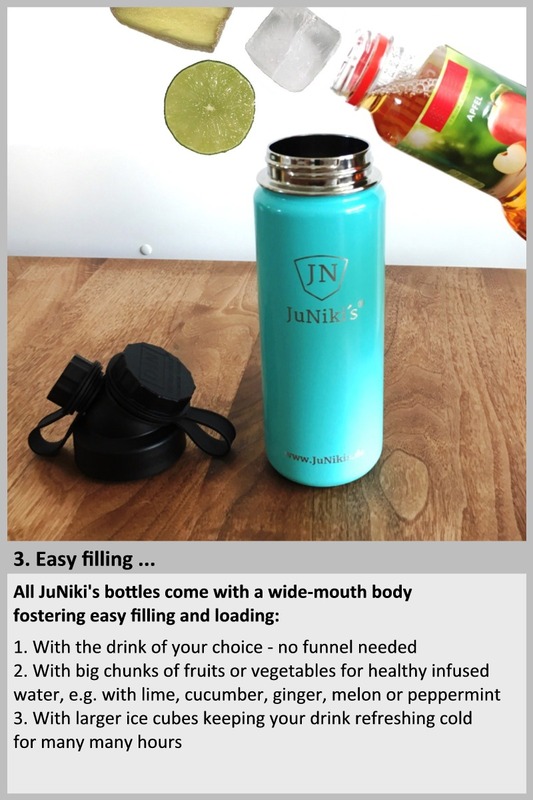 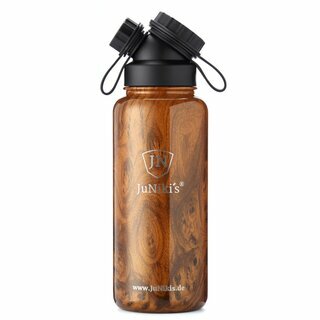 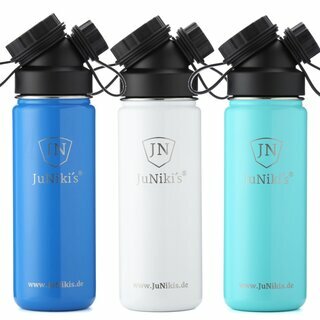 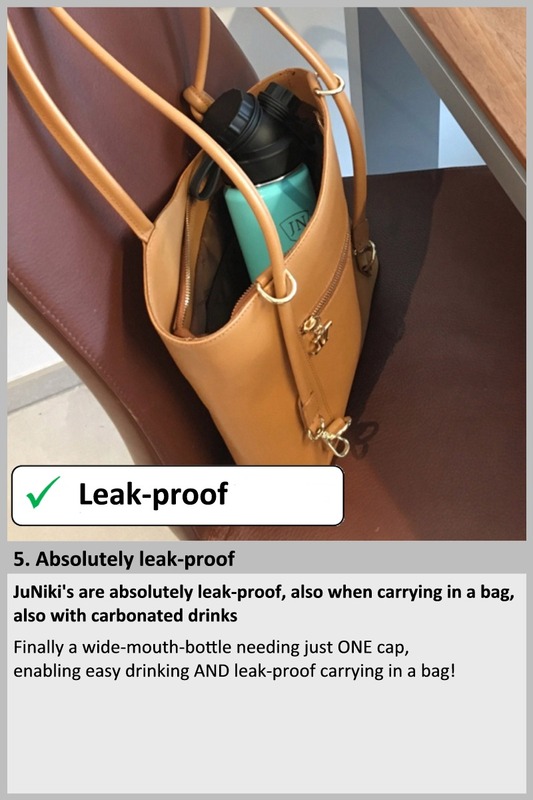 JuNiki’s is the world’s most convenient and hygienic vacuum-insulated drinking bottle. 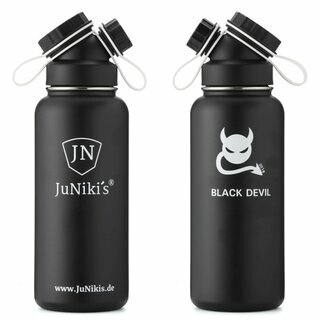 Engineered in Germany - International Patent Application Filed - Unique around the World. 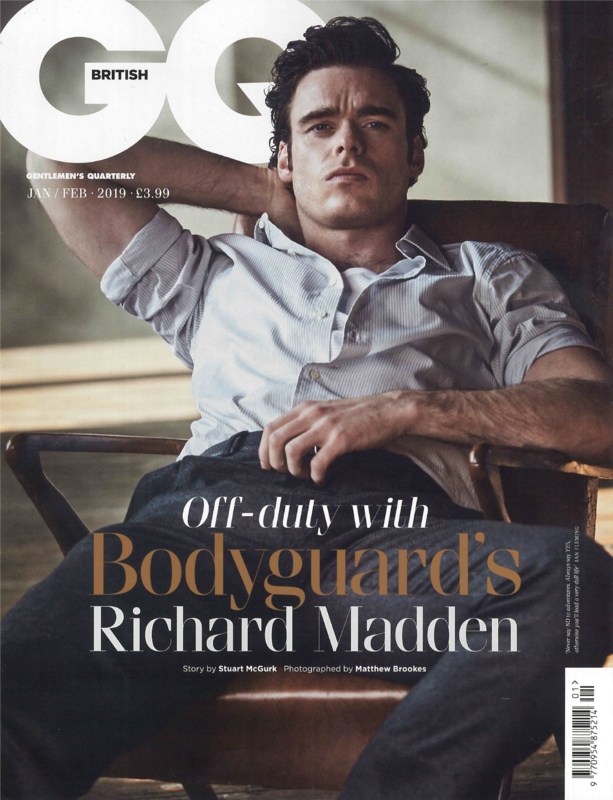 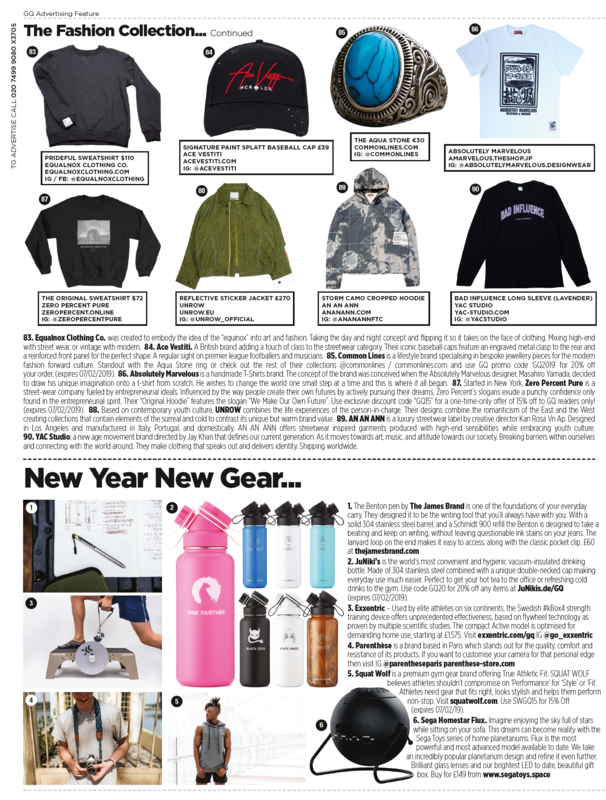 Use our special GQ offers to get one for yourself and another as a Christmas present for the ones you love. 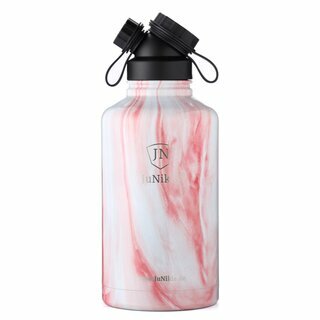 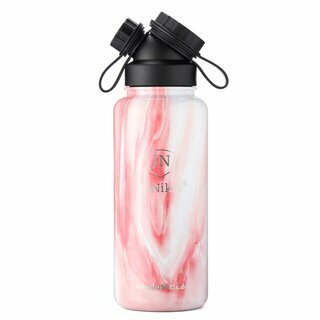 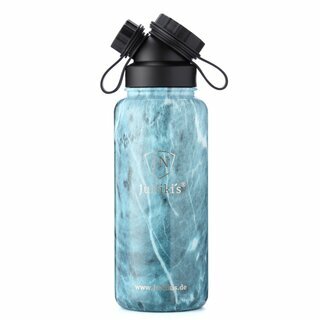 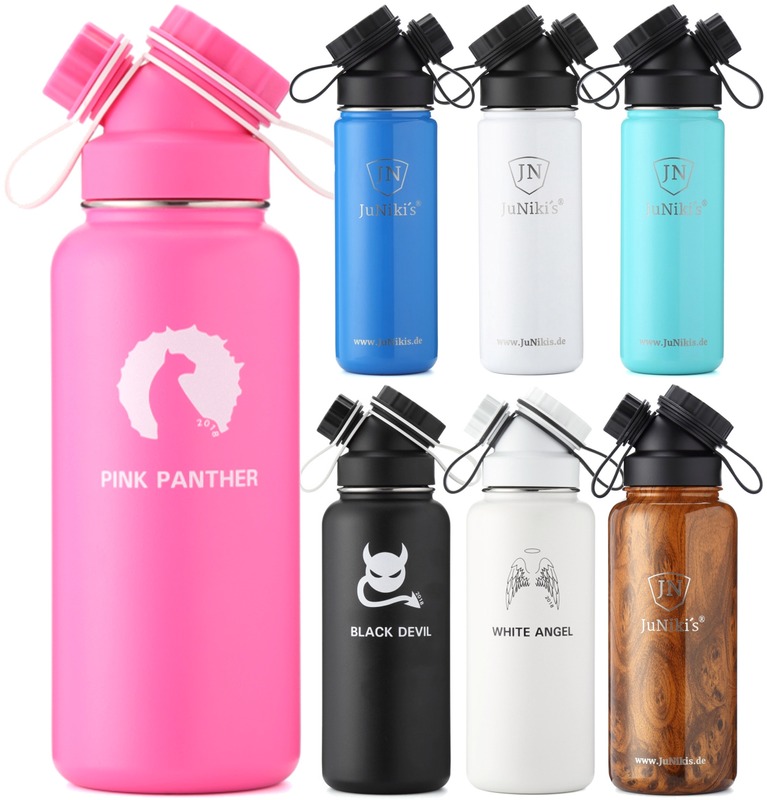 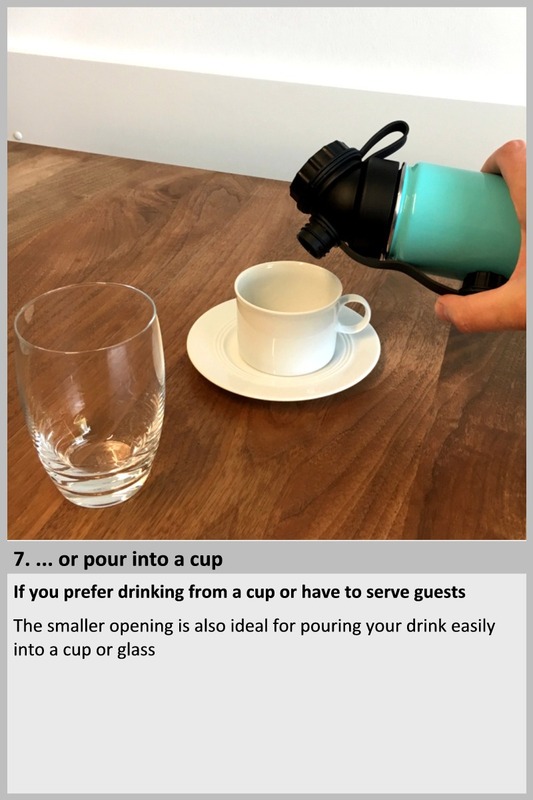 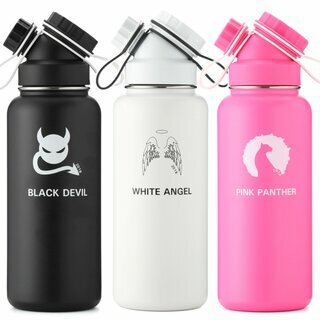 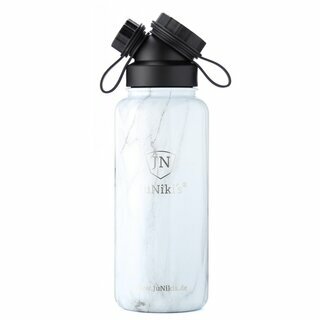 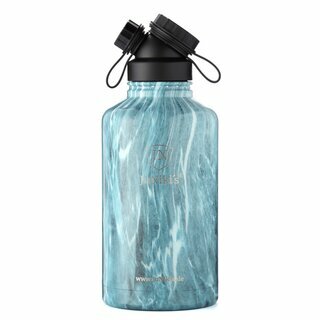 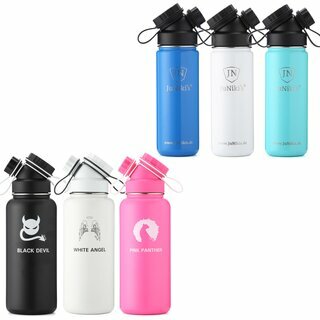 Keeps your Drink at the perfect Temperature - Ideal for taking hot tea to the office or refreshing cold drinks to the gym. 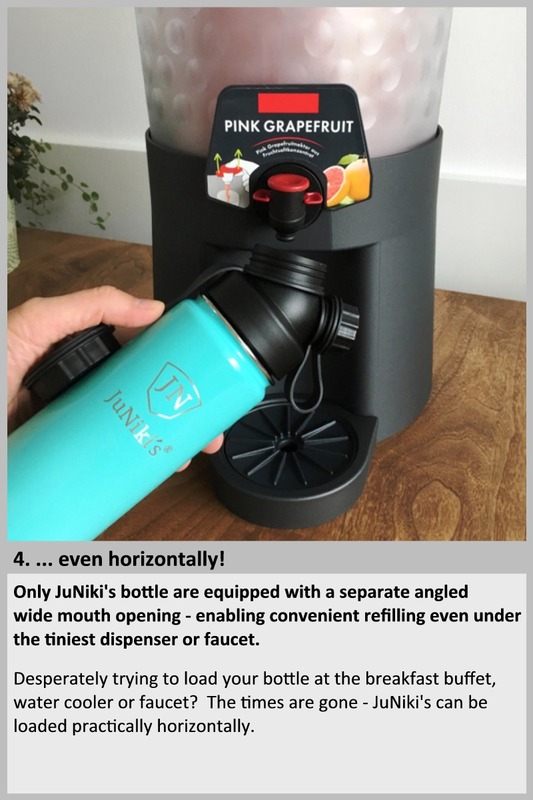 Switch to JuNiki's now and become part of a growing movement taking care of our environment.